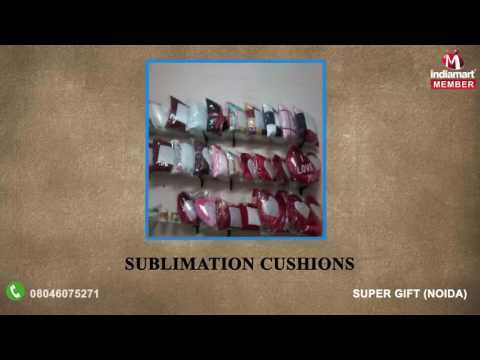 Established in the year 2012, as a Sole Proprietorship Company, at Noida (Uttar Pradesh, India), %u201CSuper Gift%u201D, is the renowned Manufacturer, Wholesaler and Supplier of superior quality range of Sublimation Blank Products, Sublimation Cushions, Sublimation Metal Products, Sublimation Mugs, Heat Press And Printing Machine, 3D Sublimation Machines, etc. The products offered by us are widely appreciated for features such as long life, excellent functionality, energy efficiency, durability and minimum maintenance. Further, we impart Printing Services as per our client's needs. Under the leadership of, "Mr. Chandarpal Gola%u201D (Proprietor), we have carved a niche in this highly competitive market.